Absolutely gorgeous - the perfect home for any family. 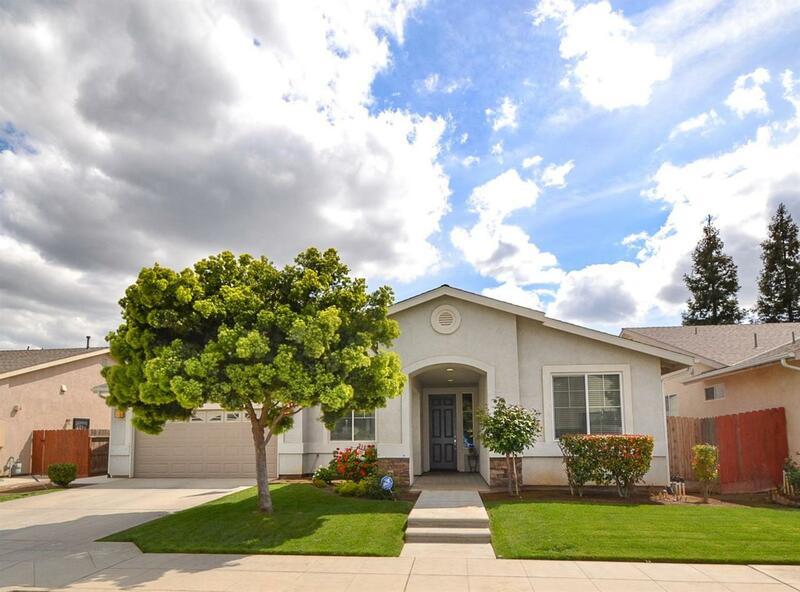 This home features three bedrooms and two bathrooms with 1729sqft of living space. 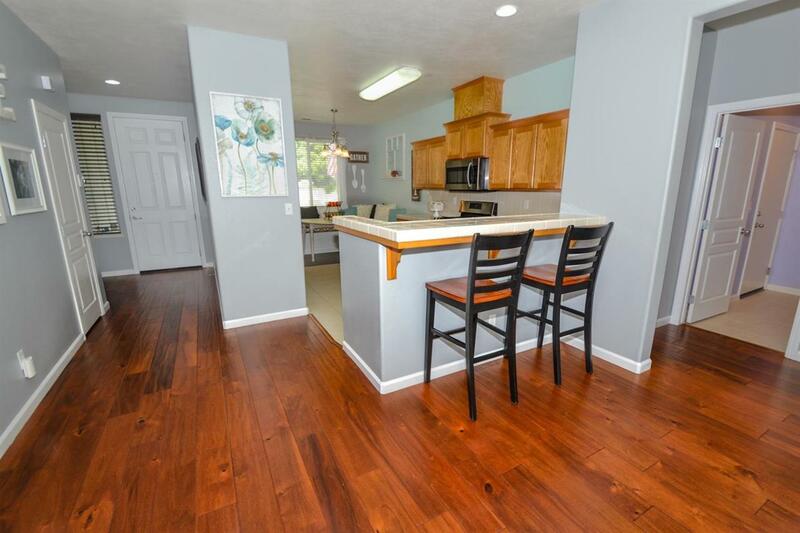 This beautiful home has an open floor plan with great kitchen feat. 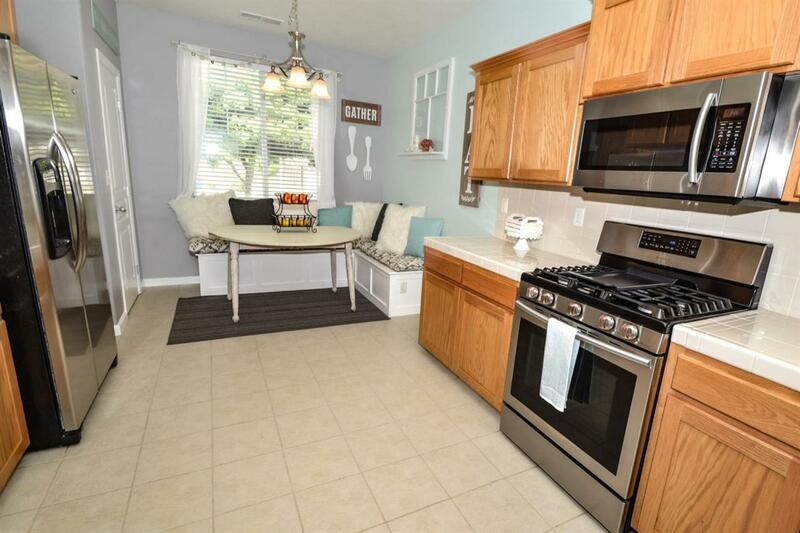 tile counter tops with charming built-in eating are and large pantry. The family room & dining room are bright with natural light and featuring a gorgeous tile fireplace. Enjoy 3 large bedrooms with dual vanity, and walk-in closet in master bathroom. Huge backyard with mature landscaping and great patio areas! 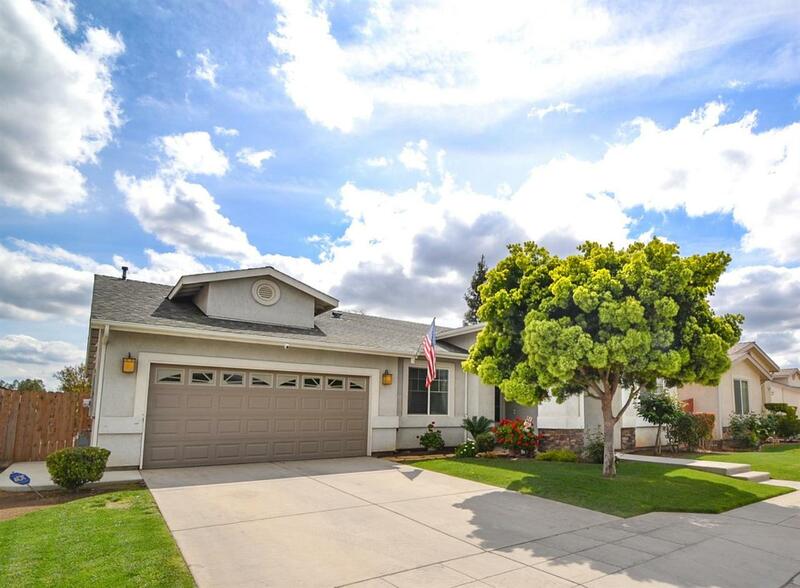 Short distance to elementary school, close to shopping areas and much more. Call today for your private showing!